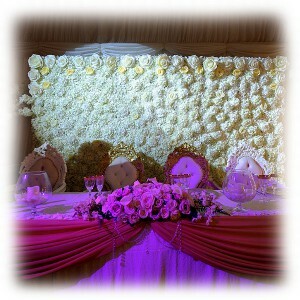 Flower walls are used at wedding venue as an integral part of wedding decor and come in many different shapes and sizes. 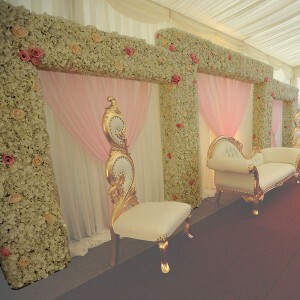 The flower walls at Event Hire UK use the highest quality silk flowers which look stunning, perfectly complementing your wedding decor ideas. 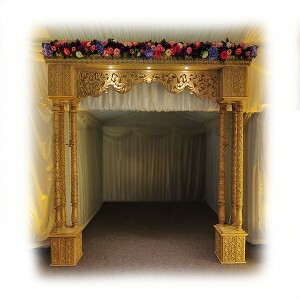 You can hire the complete range of wedding furniture, decor and much more from the wedding specialists here at Event Hire UK. A member of our expert sales team will be delighted to assist you with your upcoming requirements so contact us today.